​Lydia has always had some kind of creative project developing. As a child, her mother’s dining room table was where she chose to mount up bits of paints and paper. 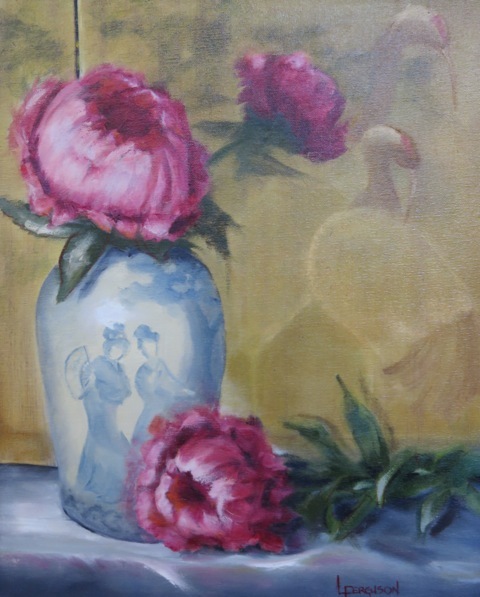 She used watercolor and acrylics at the beginning and then about twenty years ago she began to focus on oil paints. 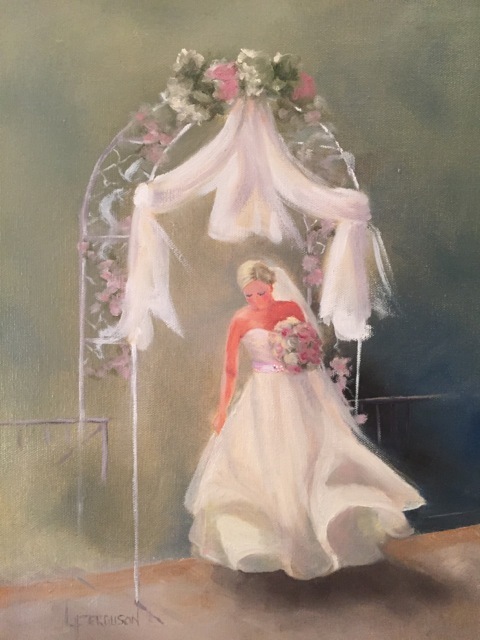 Many art teachers and artist friends shared their knowledge of oil painting and the workshops every few years helped advance her techniques of oil paintings. Lydia learned from many of the same artists as the other Gallery on the Square artists such as: David Lefell, Roseta Santiago, Robert Johnson, Bill Davidson and Nancy Franke. Lily, Lily, Rose by John Singer Sergeant is Lydia’s favorite painting. And lately, she has admired and studied the works of artists: Quang Huang, Maggie Singer, Mark Harmon and Barbara Jaenick. Lydia is a member of The Quinlan Art Center and The Georgia Art League. She earned a BS in Interior Design at Florida State University and is certified in ASID. She worked for several commercial design firms in Atlanta and lead Waddell Planning and Design from 1979 until 1989. Lydia has won several honorable mentions in art shows and the Quinlan Award in 2014 at their member show. Beekeeping and volunteering with Northeast Georgia Medical Center Auxiliary are two endeavors Lydia also enjoys.